Being an advocate trying to save Public Schools means that I am constantly doing research, reading, and learning new things. As a teacher, I love finding new authors and adding to my knowledge base. Of course, sometimes the items that I read are depressing. They remind me that the system that is crumbling before my eyes took decades to get this way and has many layers of political strategies from both parties behind it. Some of the reading has also explained a lot about my college years when I was studying to be a teacher in New York State. 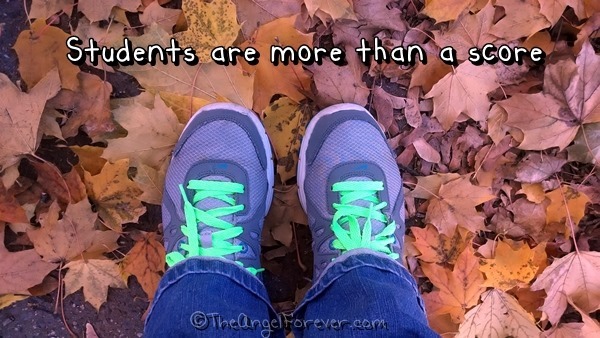 My green laces are a symbol the Lace to the Top movement that is to remind everyone that our children are more than a score on a test. So much of the emphasis in schools around the country these days is about data. 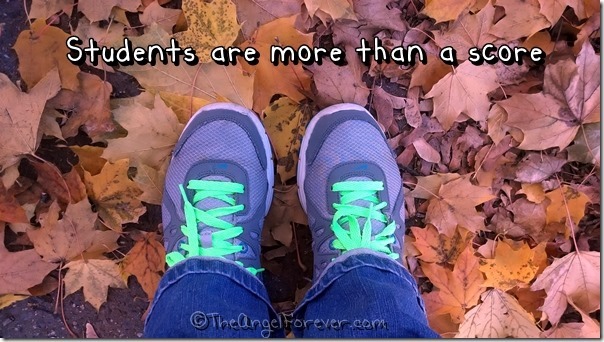 Companies are using our children as guinea pigs rather than allowing teachers to prepare them for the future. One of the biggest advocates for public schools is Dr. Diane Ravitch. 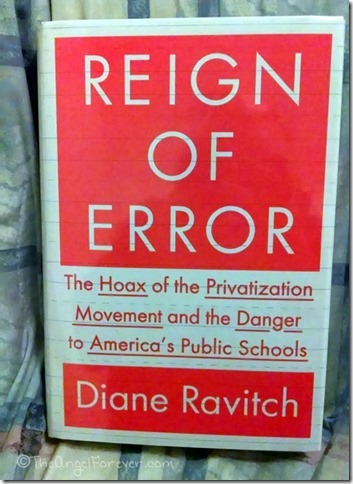 Ravitch is a historian of education and also served as Assistant Secretary of Education and Counselor to Secretary Lamar Alexander from 1991 to 1993 during the administration of President George H.W. Bush. Over time, Dr. Ravitch’s views have changed about education reform and now she fights to try to stop the destruction of the system that she insists is not failing. Her book The Death and Life of the Great American School System: How Testing and Choice Are Undermining Education (2010) was an eye opener. It really explained my life as a student growing up in the ‘80s and then why the NYS Standards were such a huge part of my life during my college years. As the kids were starting back to school in September, a lot of people in the groups I belong to were talking about Dr. Ravitch’s new book that was due out. 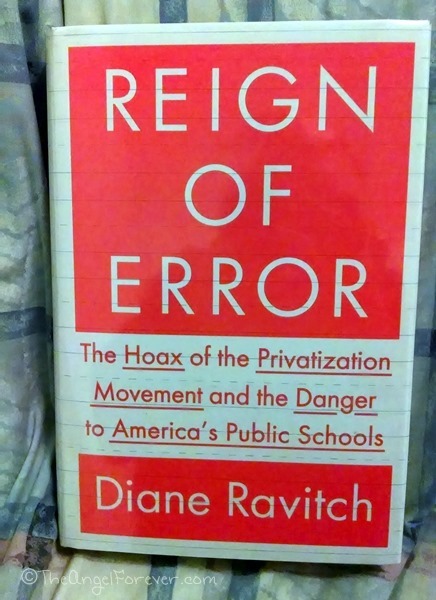 Reign of Error: The Hoax of the Privatization Movement and the Danger to America’s Public Schools is the book that I am currently reading. Dr. Ravitch wrote this book to respond to critics of her last book. The premise of this book is to take on the myths that surround the public education system and share how reformers continue to neglect and worsen the problems of poverty that plague schools districts. Dr. Ravitch was on The Daily Show once again last week where she talked with Jon Stewart. This is the segment that aired on the show. Please note her green laces in hand. Jon continued to talk with Dr. Ravitch after the taping and included the video on The Daily Show’s website. In addition to this, Ravitch also blogged about the experience. You can hear more of Dr. Ravitch talking on her panel discussion with Melissa Harris-Perry on MSNBC. Her words truly are powerful and serve as an eye opener once you understand the history and what the reform movement really is trying to do. I will write more about Reign of Error once I finish reading the book. 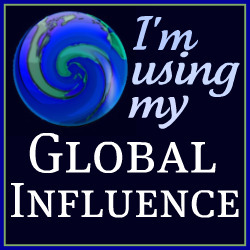 Have you ever read books about a topic that are you an advocate for? I would love to hear your experience. As always, Tuesday Tales is all about sharing our love of books. Please let me know what you have read recently. Be sure to link up to your book posts in the comments below. 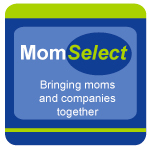 Include something you read on your own, with a child, or someone else.